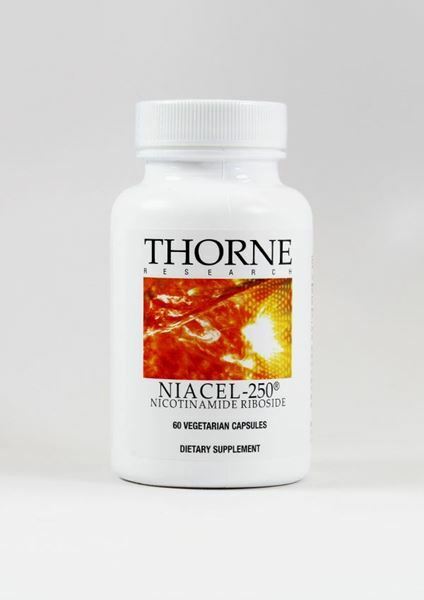 At Thorne Research, our mission is to enhance the health and well-being of people by providing superior dietary supplements that have the highest level of quality and purity thereby creating the most respected and valued company in the dietary supplement industry. 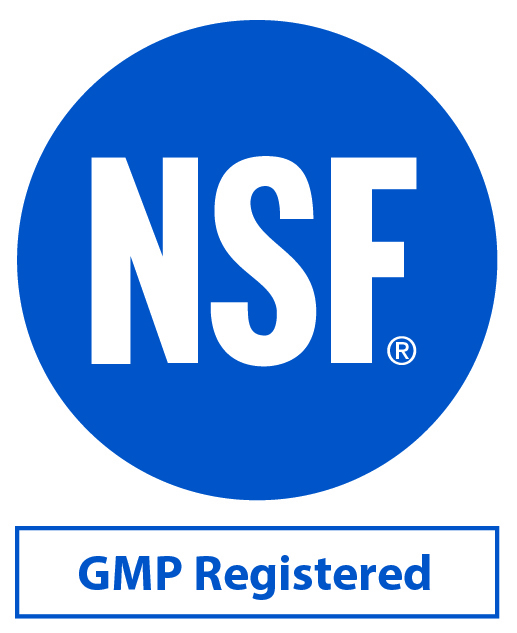 Good manufacturing practices (GMPs) are guidelines that provide a system of processes, procedures, and documentation to assure a nutritional supplement product has the identity, strength, composition, quality, and purity that appear on the product's label. 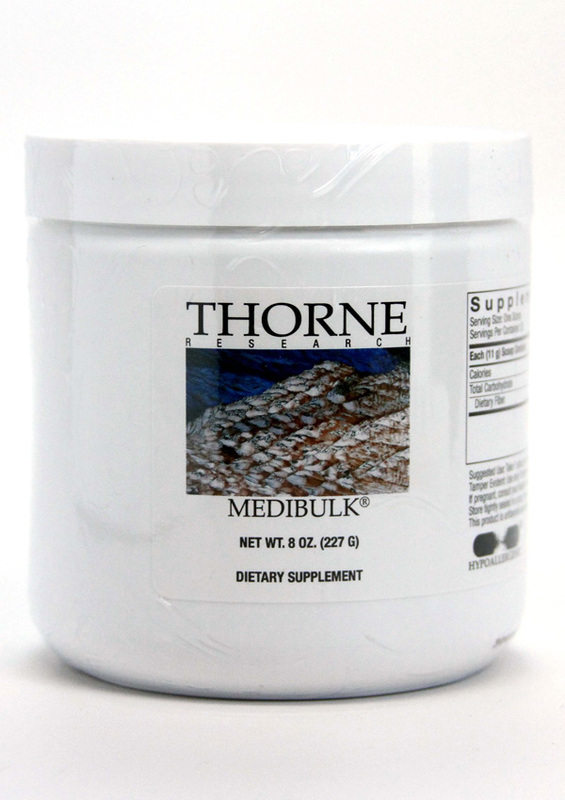 These GMP requirements are listed in Section 8 of NSF/ANSI 173, which is the only accredited American National Standard in the nutritional supplement industry developed in accordance with the U.S. Food and Drug Administration's Title 21 Code of Federal Regulations Part 111.
and trainers to make informed decisions when choosing nutritional supplements for sports performance. 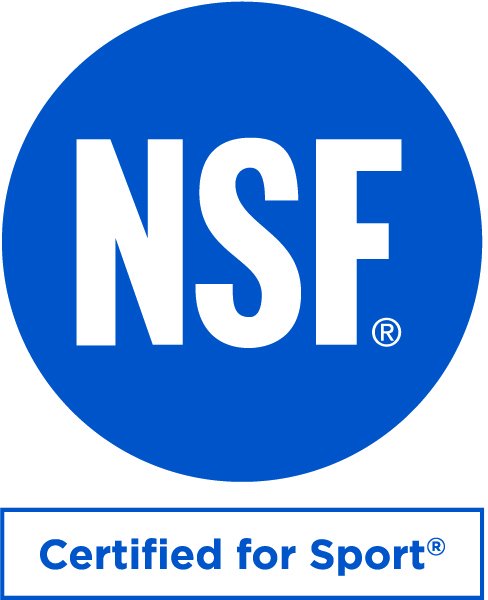 This NSF program is recognized by the National Football League (NFL), the NFL Players Association, Major League Baseball (MLB), the MLB Players Association, the Professional Golfers' Association of America, the U.S. Ladies Professional Golf Association, and the Canadian Centre for Ethics in Sports. 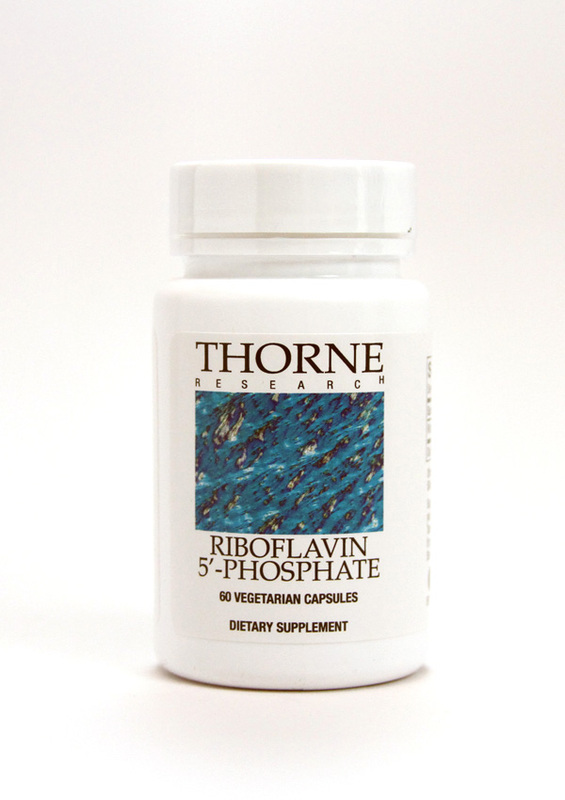 Thorne Research, Inc. does not make any products that contain Genetically Modified Organisms (known as GMOs). 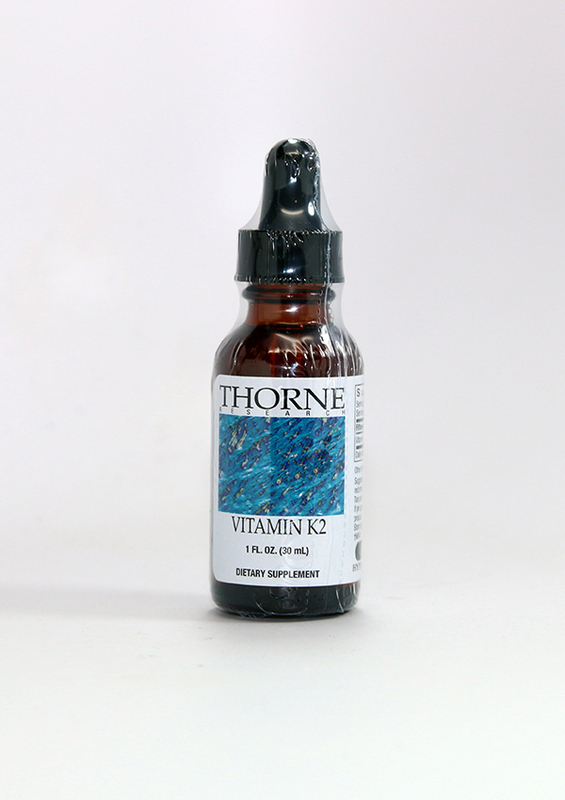 It will always be the policy of Thorne Research to be sensitive to public health-related issues raised by our health-care practitioner-customers. 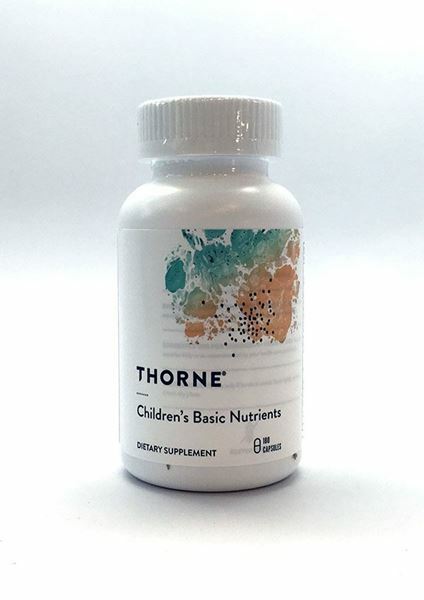 One such issue is the presence of GMOs in our environment and especially in our food and food-related products, such as nutritional supplements consumed to promote good health. 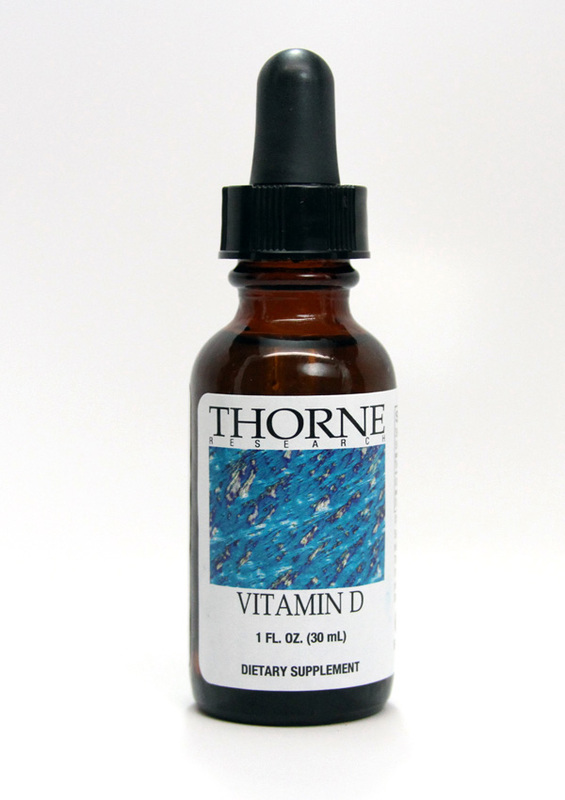 This requires that we closely analyze and examine the dietary ingredients Thorne Research uses to manufacture our nutritional supplements to be absolutely certain these ingredients are not derived from GMO sources nor that they utilize GMOs in their production.